We are excited to announced that B4B Payments Corporate Expenditure Solution was named winner of the coveted Best Prepaid Product of the Year at the Card & Payments Awards 2019 last night. The B4B Payments Corporate Expenditure Solution has been shortlisted for Best Prepaid Product of the Year by the Card & Payments Awards 2019. B4B Payments was named winner of the Best CSR or Charity Initiative category at the Emerging Payments Awards 2018 last night. More people are benefitting from using card payments than ever before. The number of credit cards being used globally has grown from 8.6 billion just six years ago to an estimated 14.4 billion cards globally in 2017. 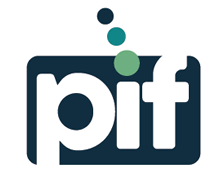 Meet B4B Payments at the at the Prepaid International Forum (PIF) AGM & Summit 2018 on 19-20 September 2018 in Winchester. B4B Payments has been shortlisted in two prestigious categories of the Payments Awards 2018. B4B Payments is delighted to have been shortlisted for the Emerging Payments Association Awards 2018. Ian Nicholson has joined the B4B Payments team in the new role of Commercial Director to support the business through the next phase of its growth. Paul Swinton, CEO of B4B Payments has been voted to join the board of the Prepaid International Forum (PIF) as non-executive director with immediate effect. B4B Payments has been announced as the new name for Payment Card Solutions and Bread4Business. The Prepaid International Forum is a not-for-profit trade association representing the prepaid financial services sector. B4B Payments has been granted Authorised Payment Institute (API) status by the Financial Conduct Authority (FCA). 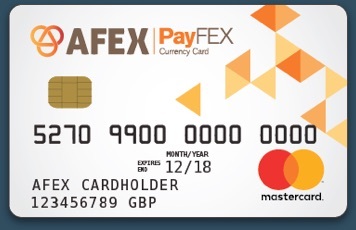 AFEX, one of the world's largest non-bank providers of global payment and risk management solutions, has launched the PayFEX Prepaid Mastercard. 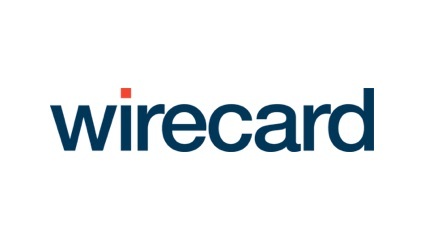 B4B Payments is delighted to announce that it has appointed Wirecard Card Solutions as issuer for the successful Bread4Scrap program. B4B Payments has won a place on The Mayor's International Business Programme that supports London's brightest high-growth companies in expanding their business outside the UK. B4B has been nominated for the Best Business Card Programme. B4B Payments was highly commended runners up at the Card & Payments Awards 2014 for the Best New Prepaid Card Product of the Year for Bread4Scrap. B4B Payments is pleased to announce the launch of B4B. A unique prepaid card offering businesses an alternative way to make and manage business related expenses.